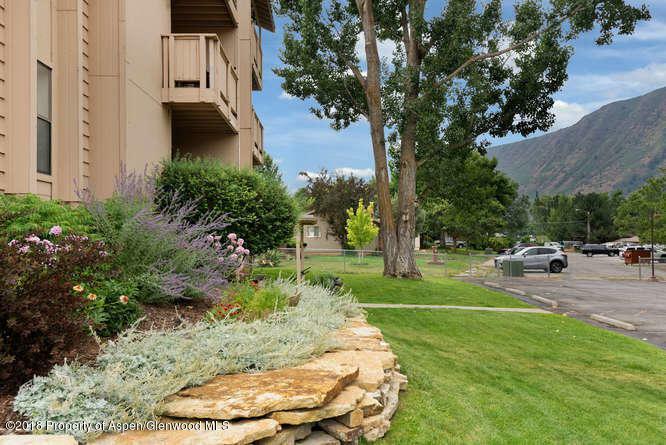 1527 Blake Avenue #209, Glenwood Springs, CO 81601 (MLS #157880) :: McKinley Real Estate Sales, Inc. The Simple Life. Quiet one-bedroom, second-floor unit with private, shady balcony. Totally renovated in 2006. 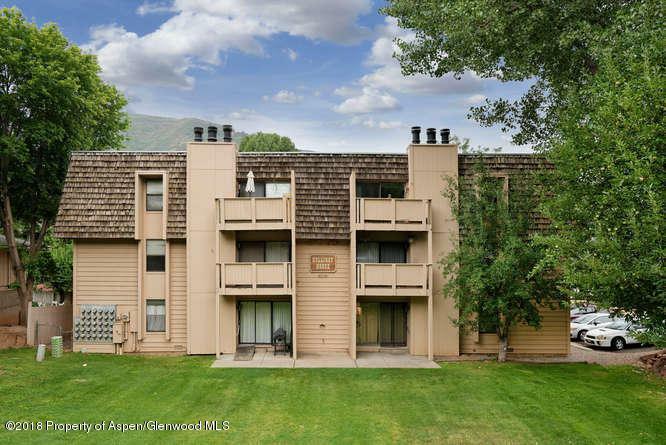 Tile flooring and tile bath, newer appliances and cabinets, custom paint, USB ports, light dimmers, secure building. Elevator access. So convenient!! 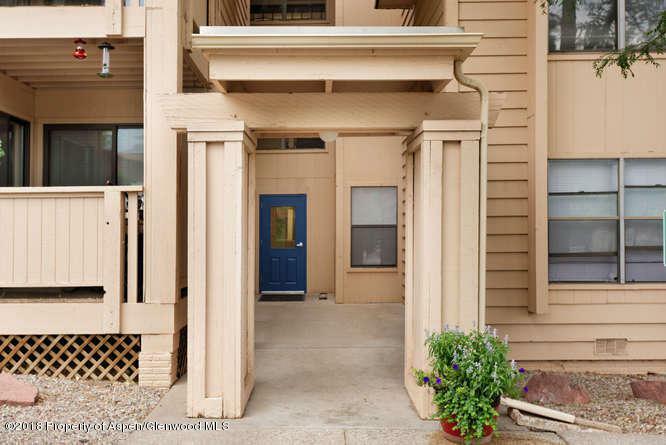 Walking distance to hospital, CMC, High School, downtown, Sayre Park, groceries and RFTA stop. Dues pay for water, sewer, trash and heat. New boilers for heat in building installed 2017. 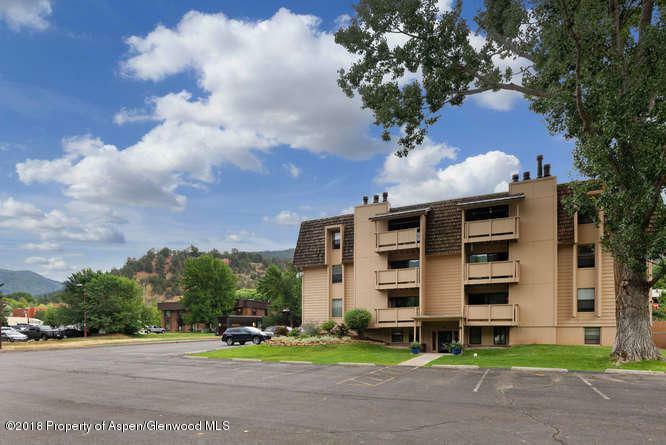 New elevator, fire alarms and laundry room in 2016.Improvements scheduled for complex in 2019: Additional smoke alarms, new interior and exterior paint, replace shingles on mansard roofs, replace carpet in all common areas. Seller will pay special assessment.